You Are Here: Home > You Now Have Access to Download! You Now Have Access to Download! 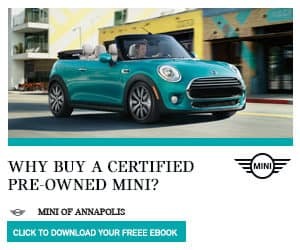 Thank you for your interest in downloading our free eBook, Why Buy a Certified Pre-Owned MINI. 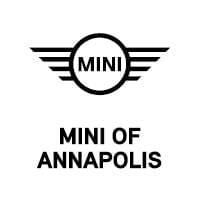 Please click the image below to download your free guide and receive the unique offers presented to you in this eBook from our team at MINI of Annapolis! Have questions about the certification process? Learn more here.